Immediate Relatives have priority and do not have to wait in line for a visa number to become available to apply for a green card. Depending on whether the relative is inside or outside the U.S., will determine if he/she can apply for a green card inside the U.S. or at a U.S. Consulate abroad. The first step is for the U.S. Citizen or Permanent Resident to file an I-130 immigrant petition for his or her relative with U.S. Citizenship and Immigration Services (USCIS). Once approved, if the individual is in the U.S. in a valid status and a visa number is currently available, he or she can apply for a green card, which may require an in-person interview. If the individual is an Immediate Relative of a U.S. Citizen, he or she can apply for a green card at the same time as the immigrant petition. 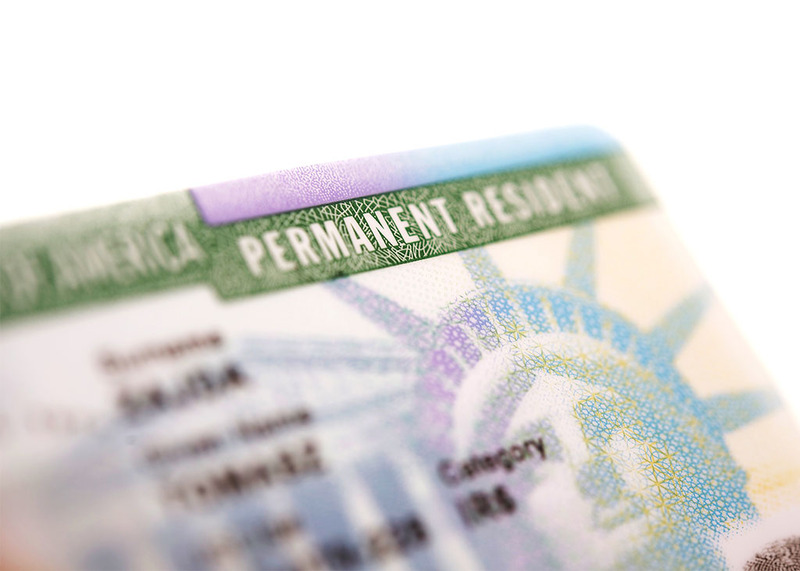 If a visa number is not available, the individual must wait until his or her priority date becomes current before filing the green card application.